An estate planning attorney or tax advisor will be able to make recommendations by going over the details of the estate if you are planning your estate. If I Receive An Inheritance Will I Have To Go Through Probate? Home > Blog > If I Receive An Inheritance Will I Have To Go Through Probate? When a person passes away, their will is resolved by a process known as probate, which is a process that settles the estate. Assets not held in a trust make up the taxable portion of the estate. Probate excludes any assets that are jointly owned. 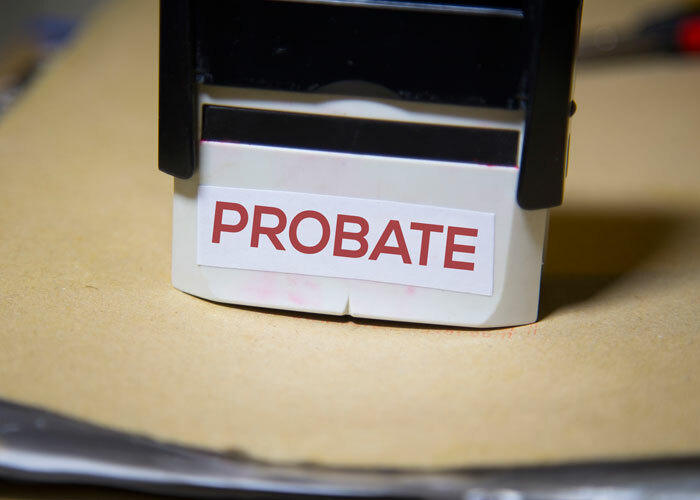 It can be costly as it can take time and money to go through the probate process. It is an important step that must occur prior to assets being transferred to beneficiaries. If you have been chosen to manage a person’s estate following their death, working with a probate and wills attorney will be of great help when it comes to going through this process. Many may choose to create a trust because it makes the process more private than a traditional will. This is because when a will goes through the probate process it is required to become part of public record. Talk to an estate planning attorney to learn more information around retirement accounts as they are a way that probate can be avoided. Upon a person’s passing, the appointed beneficiary can receive the funds in a retirement account immediately. Assets cannot be transferred to heirs until the probate process is complete. Assets are required to go through the probate process if a person passes away without a will in place. A beneficiary will be able to avoid court costs and attorney fees that are required as part of the probate process. They can even assume ownership of assets sooner for inheritances that are not required to go through probate. An estate planning attorney or tax advisor will be able to make recommendations by going over the details of the estate if you are planning your estate. Your heirs will only have to pay minimal costs when it comes to attorney fees and taxes by taking the time in doing some advanced planning. Speak with an experienced attorney such as the Estate Planning Lawyer Phoenix, AZ locals turn to.